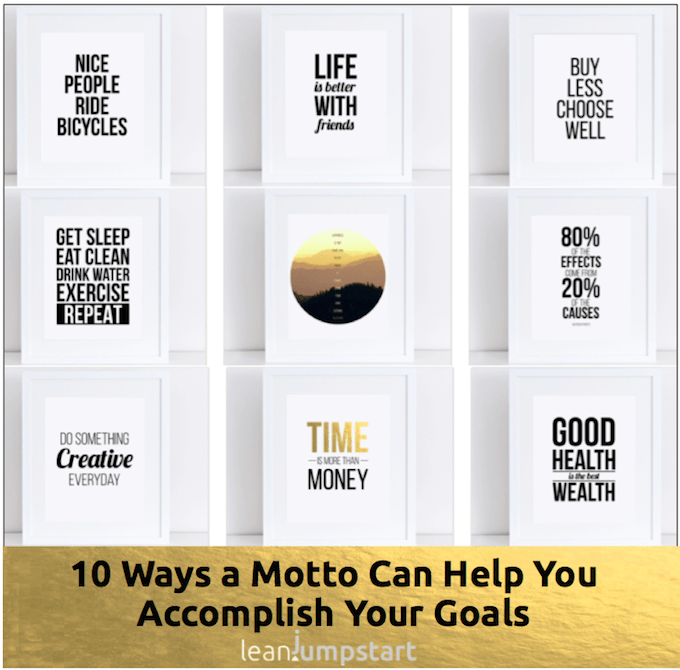 Did you know that I have created over ninety famous mottos as printable wall art in the last couple of months? All short sayings have one goal in common. They should help you to accomplish your goals with more mental energy in different areas of your life. Do you know your situation? You worked hard on your walking or running habit. You successfully automated this keystone habit and most of the time you accomplish your goal. But there are still situations when you feel that you just can’t do it. Have you ever thought of activating your mind before trying to kick-start your body? Like a quick jolt of caffeine, motivational workout quotes or mantras can provide just the energy kick you need for your physical habit. But physical activity is just one example where smart words can act as brain hacks. This blog post will prove to you that you can use this principle in any area of your life. Some of you might know that I’m fascinated by the power of uplifting quotes or proverbs. That’s why I’ve published over twelve motivational books with uplifting quote images in 2015. Life mottos have caught my interest lately for similar reasons. I’ve sprinkled some short positive sayings over this page as typographic art, that I recently created. More about this in a few minutes. Yes, many famous mottos might be clichés, but that does not make them less true. While complicated phrases can get lost in space, simple and short words of wisdom get to the point in an instant and can help you remember what’s really important. This is why nearly all major organizations, companies, religious orders, nations, states, schools, boy scouts and sports teams have mottos and slogans. Let’s look at some great examples first, before I share a good dose of inspiration with you. AT&T – reach out and touch someone. Mantras are defined as “tools for thinking”, energy formulas that should bring power, peace, and happiness to your mind. The most famous and shortest energy formula is probably the “Om” or “Aum”, you might know from yoga and meditation, which Hindus, Buddhists, and Jains consider as holy. A mantra is usually shorter than a life motto. However, if you say a short quote over and over again, it can act as a mantra — a repetition of a phrase or word that can motivate or soothe you. Mottos can be thoughts from known authors but very often the author is unknown. 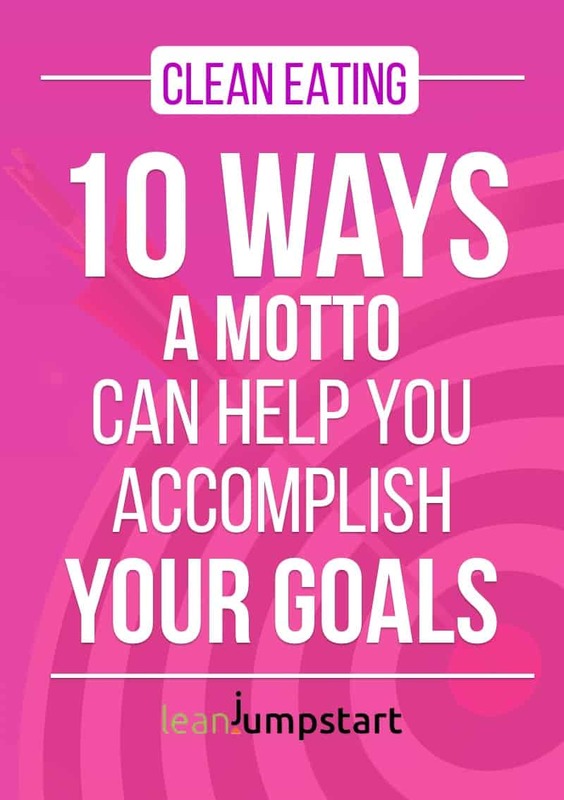 But how can short sayings about life or mantras motivate you to achieve your goals or soothe you? Using the power of your mind to influence the performance of your body is especially appealing in sports. There is a good reason why almost any book about running or marathon contains also a chapter about “mental training”. 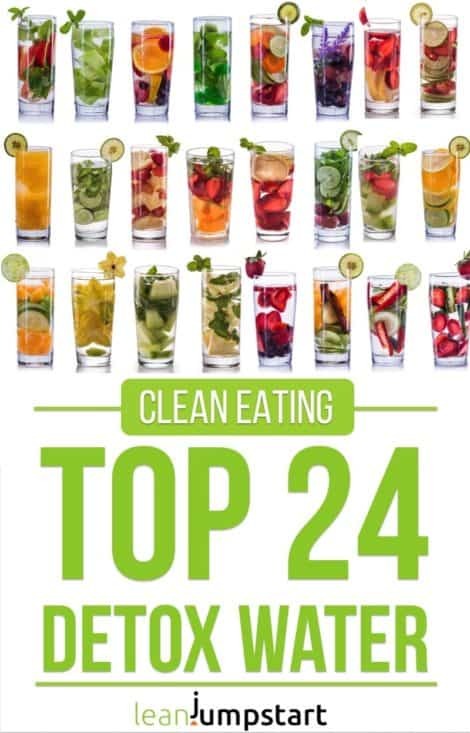 And Dean Karnazes the renowned ultramarathon man during his extreme races focuses on the most elementary task: “One step at a time.” This baby-step approach to making your healthy habits stick can also be found in my 52 Chef Habits Program. The “Placebo effect” describes the human phenomena, that just the belief in taking an effective medicine can provoke a physical (and/or psychological) reaction. People skilled in autogenic training, are capable of influencing different body activities that are normally regulated by the autonomic nervous system like e.g., your muscle tension and heart frequency. Somatic symptom disorders are mental illnesses that trigger bodily symptoms, including pain. These symptoms are not the result of another mental illness or substance abuse. They also cannot be backtracked to any physical cause. Social scientists have found that the quickest way to feel happiness is to practice gratitude. When we are happy everything else can be done with ease. Here are some uplifting words to practice gratitude. For some of them, I’ve made already typographic posters on Etsy, others like the image above I’ve taken from my inspirational picture quotes book about gratitude. 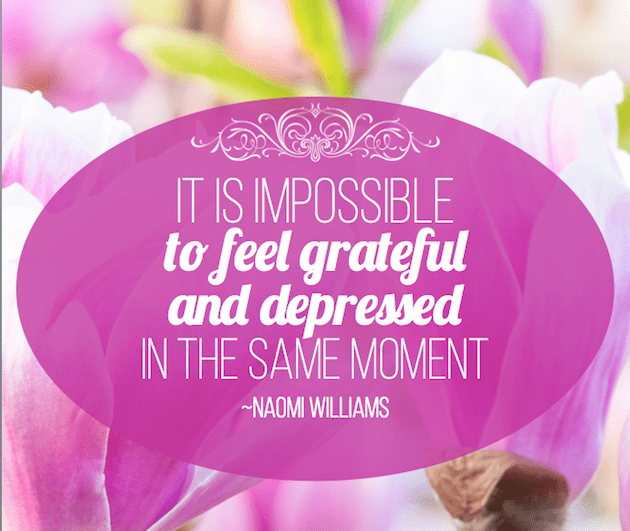 Related: 85 best gratitude quotes and thankful sayings. Click here for 39 positive attitude quotes to stop negative thinking. There is no better way to put my 52 Chef Habits Program into a nutshell. By the way, this quote is hanging as wall art in my home and reminds me daily to stick to healthy habits. Who are you? What are you standing for? What is your personal mission? If you don’t have a personal motto or life mantra, consider adopting one that fits your purpose in life. It’s a beautiful thing when one’s career and passion come together. Jog your conscience with a good quote. I’m a big fan of minimalism in art, fashion, recreation, business and life in general. Some of the following wise words express my values exactly. Maybe you share some of these values too? Follow your heart but take the brain with you. Be Happy —Be Bright —Be You. The key to success is not doing more but doing more of what works. I run because it’s hard to find time to walk. The less you talk the more you are listened to. This kitchen is for dancing. You can create your own slogans or adapt existing ones. Choose one of the above as a good reminder of your value or goal. Repeat it at intervals and see if it can soothe or inspire you. If not, try again with another uplifting quote. 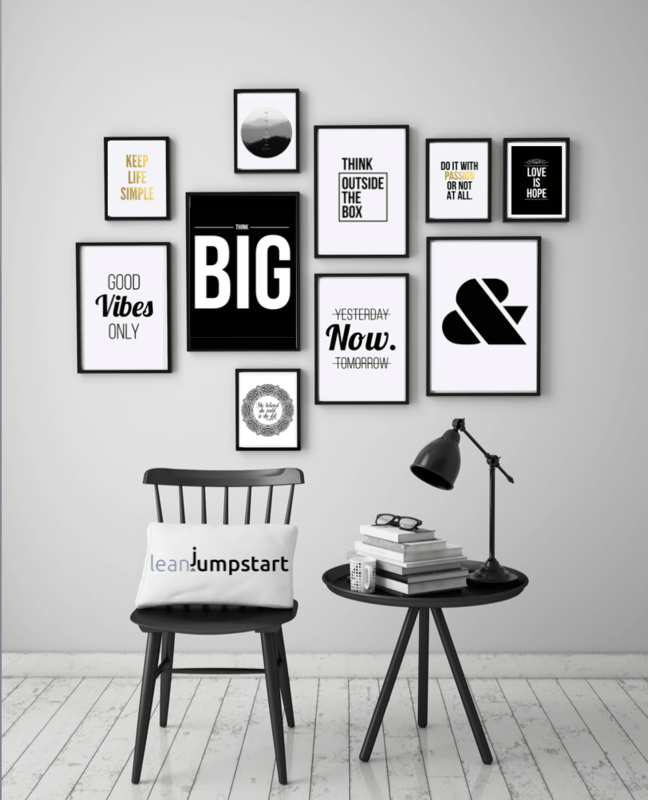 Once you have found your personal favorite, write it down or design it on your computer, hang it in a visible place and feel the power of visualization. Or research your personal motto in life online and print it out. Impressed by the power of quotations, I’ve opened an Etsy Shop some weeks ago that is featuring over 90 instant download word art prints. Most of the typographic art you find on this page I’ve listed in my Etsy Shop. So if you need your life quote right now, no need to wait, you can download and print out these minimalist posters immediately. Click here and check out my Etsy Shop with typographic prints and gifts. See you on the other side and if you like my shop feel free to follow me on Etsy for more inspirational sparks to come! In my shop, you will find famous thoughts and motto in life quotes, French and Latin mottos, graduation quotes, team slogans and many more. Put some short clever quotes in your thought-bubble today!